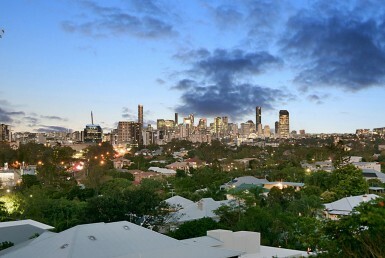 Brisbane’s inner-west is well regarded as having some of the top schools in Queensland. 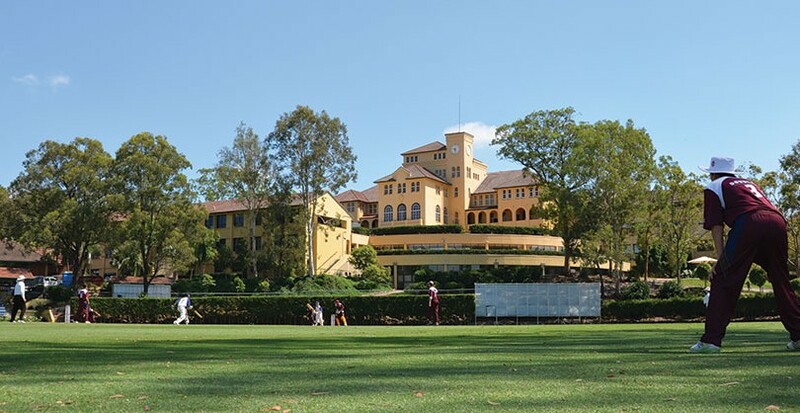 The recent NAPLAN results confirmed that St Peter’s Lutheran College and Indooroopilly State High School were among the most sought-after schools in our inner-western suburbs. Properties within close proximity of these schools have become increasingly in demand, with this year experiencing a growing trend in a buyers’ purchasing decision. 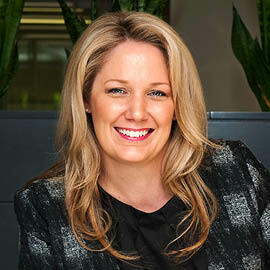 School catchment zones are playing a big driver as to where buyers are willing to invest. 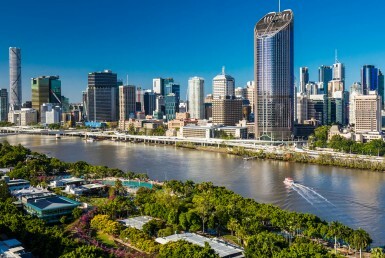 They are actively searching for land or a property which they can knock down and build their family home, within areas which allow their children to attend Brisbane’s most esteemed schools. 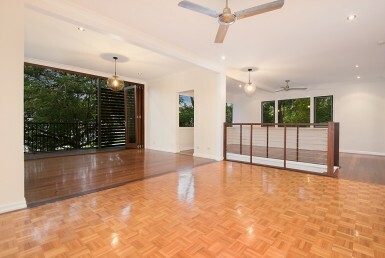 53 Todd Street in Taringa is a prime example of this trend. 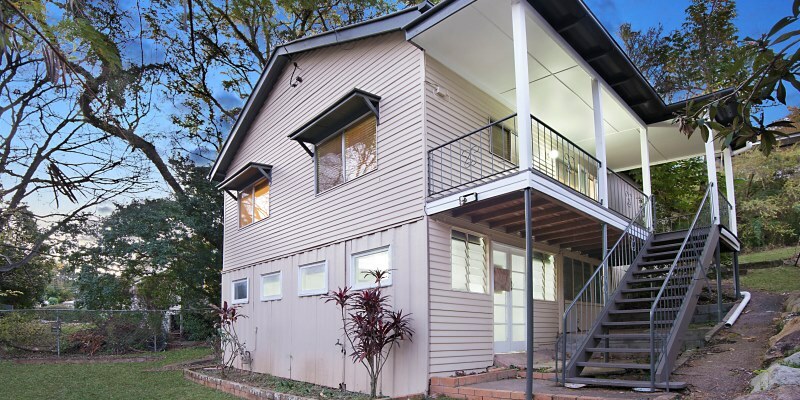 The c1960s original home which falls within the Ironside State School catchment and is also walking distance to St Peter’s Lutheran College, lasted just 15 days on the market after stiff competition amongst buyers. The property received 5 offers, 2 of those being cash contracts, and was sold with an unconditional offer at $720,000. 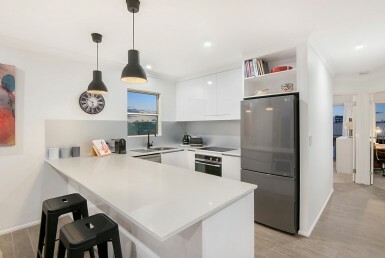 Competing buyers immediately recognised the value Todd Street offered and jumped at the opportunity to build within the Ironside State School catchment area. They had found that properties in this locale with suitable land or the ability to demolish and rebuild, were very hard to come by. Because of this, the successful buyer was prepared to offer an unconditional contract to secure the property. 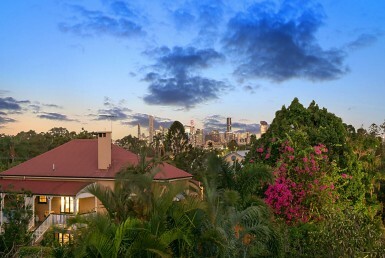 36 Orchard Street in Toowong is another example of school catchment zones influencing a buyers’ purchasing decision. The buyer, who was searching for a knock down, purchased this rare block of land because of its proximity to the Queensland Academy for Mathematics and Science, where his daughter will attend next year. 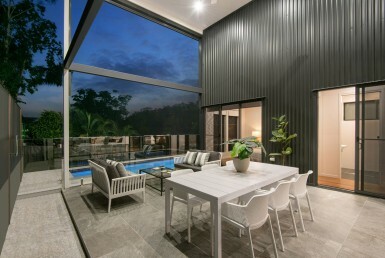 Because of its location, the buyer was prepared to pay $640,000 for the 371sqm block, a considerable amount when you compare the size of the land. 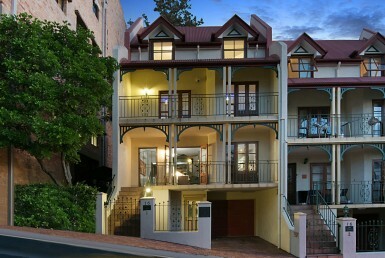 Buyers are steering further away from purchasing the existing residences which are selling at $1M+ as the family home. Instead they are choosing to buy into school catchment zones, demolish the original property and build a home which is perfectly suited to their family. 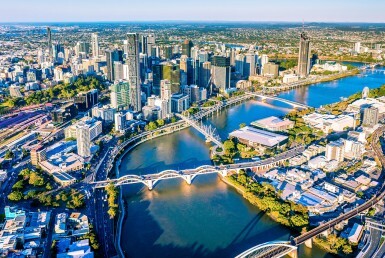 The limited supply of post war homes for sale throughout Brisbane’s inner-west is continuing to prove that now could be an opportune time to achieve strong sales results. Understanding the market you sell in is a major consideration when putting your property up for sale. 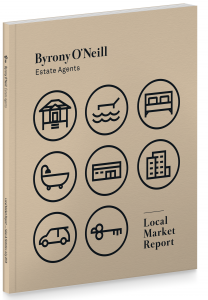 Our complimentary Local Market Report provides residents with a detailed look at property values and trends we are currently experiencing throughout Brisbane’s inner-west. Request your copy today and make a confident decision when it comes to your property. 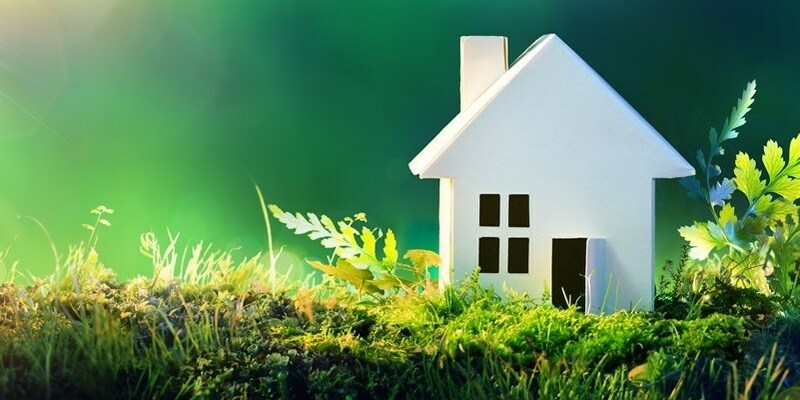 Are you interested to see how your property would compare in the current market?